A guide to a whole new way of exploring London. 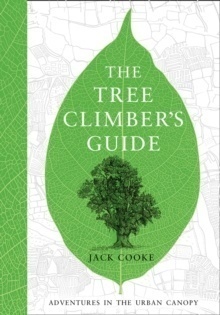 In this charming, witty and exquisitely illustrated companion, Jack Cooke explores the city through its canopy. 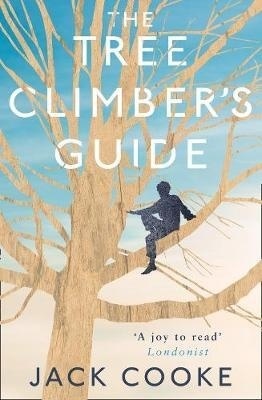 Part guidebook, part meditation on the consolations of nature, The Tree Climber's Guide is as uniquely odd, alluring and motley as the trees themselves.